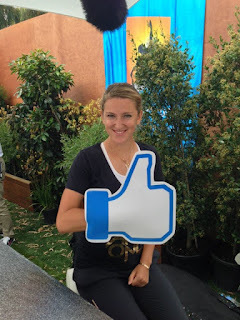 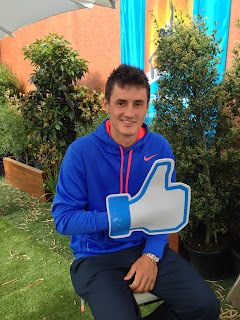 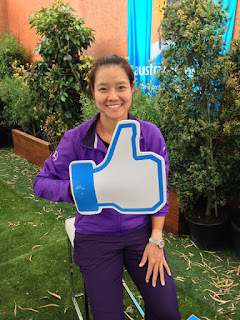 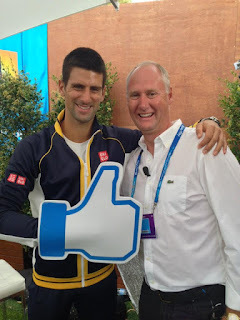 While it must be love for the US Open, the Australian Open gets the most 'likes' from the tennis players and fans. 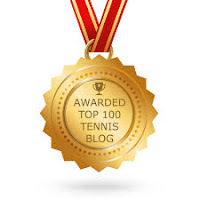 This is not a surprise since the 'Happy Slam' is usually the most anticipated tennis event after a year-end break. 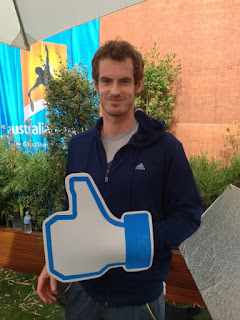 Here are some of the players who show their support for the event.